Dallas is a diverse city rich with culture and history, and much of that is honored in the city’s renowned museums. 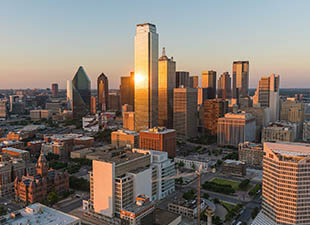 Dallas is a diverse city rich with culture and history, and much of that is honored in the city’s renowned museums. 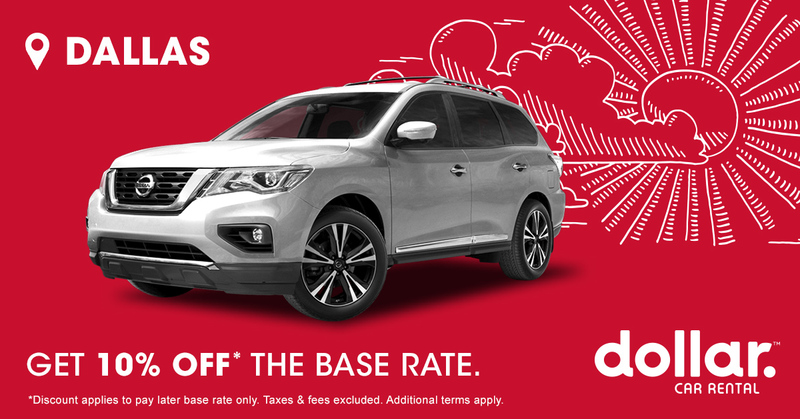 The options are numerous, but you can narrow the field by interest if you’re short on time — or spend a few days visiting them all. 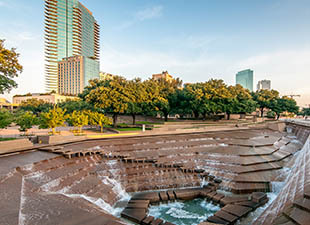 Whether you’re a history buff, art lover, science junkie, or tourist looking for amazing local attractions, Dallas has a museum or two for you. To get started, check out this visitor’s guide to the best museums in Dallas. 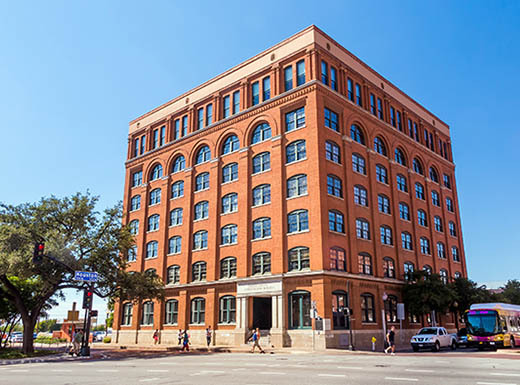 Housed in the building where police claim Lee Harvey Oswald fired the shot that killed President John F. Kennedy in a motorcade on the city street below, The Sixth Floor Museum chronicles the life of Kennedy. It’s home to original documents, newspapers, and TV broadcasts that explore Kennedy’s legacy after his assassination in 1963. Inside the Dallas Museum of Art, you can enjoy wall-to-wall amusement with more than 24,000 works of art from different cultures and time periods. Trade in the midday Dallas sun to view some breathtaking art on display. The museum also hosts a variety of classes, workshops, and activities for kids. Best of all, general admission is free every day. Check the Dallas Museum of Art website to see what’s happening during your visit. The Perot Museum of Nature and Science sits inside an expansive 180,000-square-foot, cube-shaped building on North Field Street. Spend the day wandering through seven floors of interactive exhibits consisting of computer animations, lifelike simulators, and a state-of-the-art 3D theater — just to name a few highlights. If you have kids in tow, the popular Children’s Museum includes an outdoor play space and courtyard. 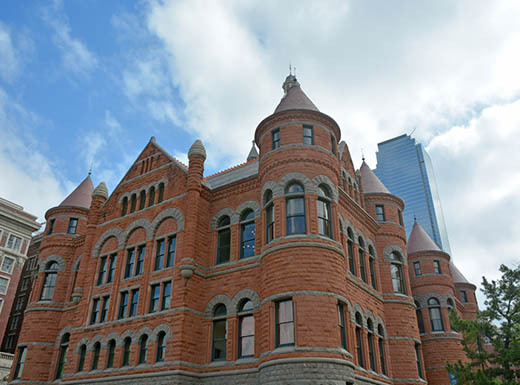 A courthouse built from red sandstone in 1892 now houses a local museum fittingly called the Old Red Museum. Head inside to learn about the history of Dallas by walking through special exhibits, using interactive touchscreens, exploring spacious learning centers, and watching a movie in one of the four theaters inside this iconic landmark on South Houston Street. Explore the marvels of aviation and space flight at the Frontiers of Flight Museum. With 30 aircraft, 13 galleries and exhibits, and 35,000 historical artifacts, the museum entertains both kids and adults. Aircraft on display include a model of the Wright Flyer, the first heavier-than-air flying machine built in 1903; a restored biplane used to train pilots during World War II; and the Apollo VII spacecraft. Your Dallas trip will probably include more than museum stops, but you won’t forget the time you spend exploring these classics. For more travel inspiration, follow us on Twitter. 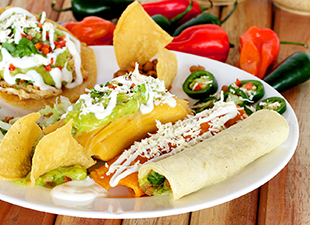 As you’re planning your trip to Dallas, don’t forget to add some of the best food in town to your game plan.